KEEPS THE BELLY FAT AWAY! Join The 5 Day Ab Challenge! Take your first step towards a better, more fun and effective ab workout with this FREE 5 day challenge! 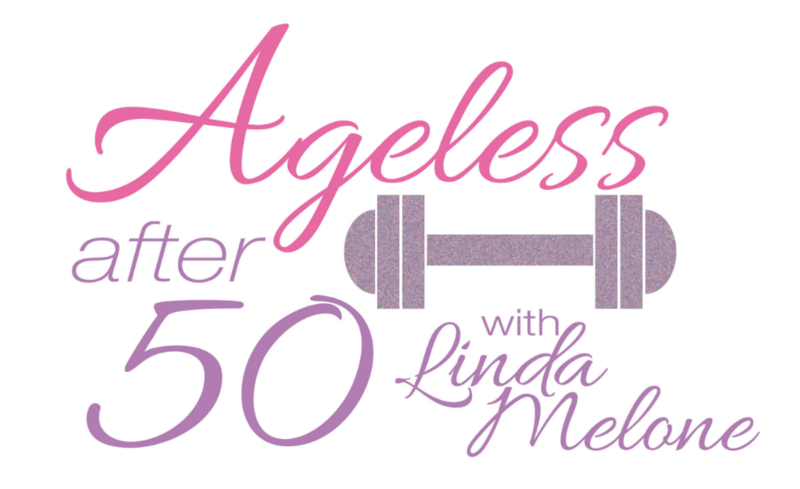 Get my Ageless After 50 newsletter every Thursday by signing up below.